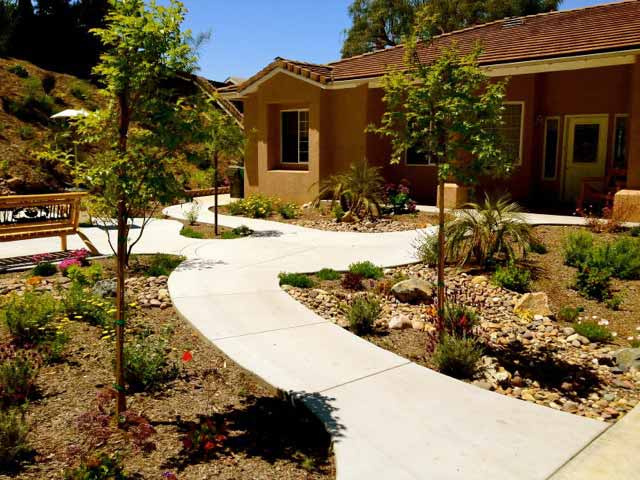 Why choose Master's Hand Landscaping? Full Service - Master's Hand can handle all aspects of your landscaping and excavation project from design to finish. 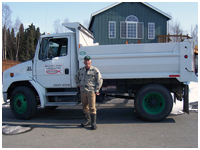 14 Years Experience - Serving customers landscape needs in Anchorage. Personal Touch - We are a family owned and operated business. We are able to give personal attention to our clients’ questions and concerns prior to start-up to insure that the final product is exactly what you want. We are dedicated to the complete satisfaction of our customers. Free Estimates - Call us for a FREE on-site consultation and written estimate. We suggest calling early for estimates on landscaping or excavation jobs because by mid-June we are normally swamped! 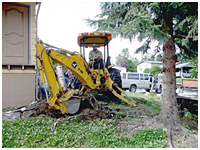 Licensed, Bonded and Insured – Master’s Hand Landscaping has been landscaping Anchorage for the past 12 years. When you work with us you have security and peace of mind that only experience can give. 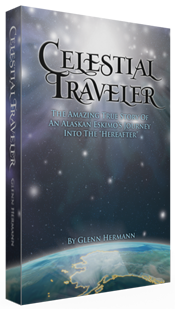 The exciting true story about an Alaska Native man named Abraham George who had a fatal snow machine accident and then had amazing experiences in the after life. You won't forget this riveting story. Enjoy green lawns by planting new grass seed or new sod with a new lawn installation by Master's Hand. Enhance your yard with new turf that can stand up to Alaska's climate. 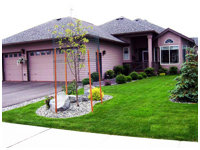 Our landscape design ideas combined with our dependable landscaping services make our company the landscaper of choice for Anchorage. 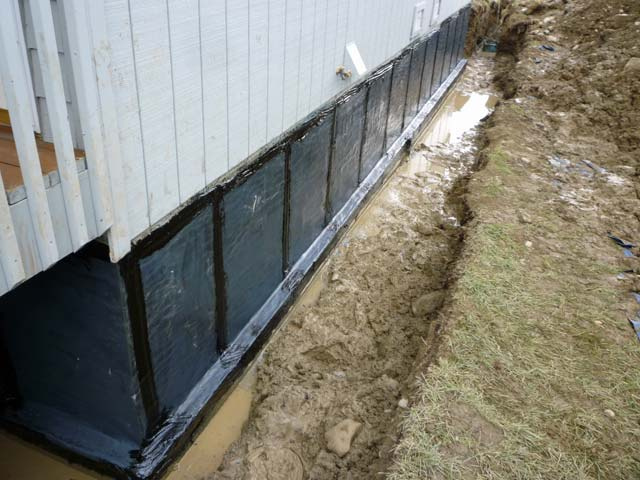 Foundation waterproofing is our specialty. Watreproofing foundations in Anchorage is often the only way to keep basements and crawl spaces dry. We offer expert foundation water proofing service to Anchorage. We fill sink holes caused by water erosion, septic tank collaps, and undergroud instability. We dig out the issue and backfill to customer specifications. Our Bobcat MT50 is the perfect fence post hole diiger. It's very versitile and performs hole digging tasks quickly and efficiently with a minimum of yeard damage. Excavation contractors specializing in foundation waterproofing, site excavation, foundation excavation, grading, trenching, or any other excavating projects. 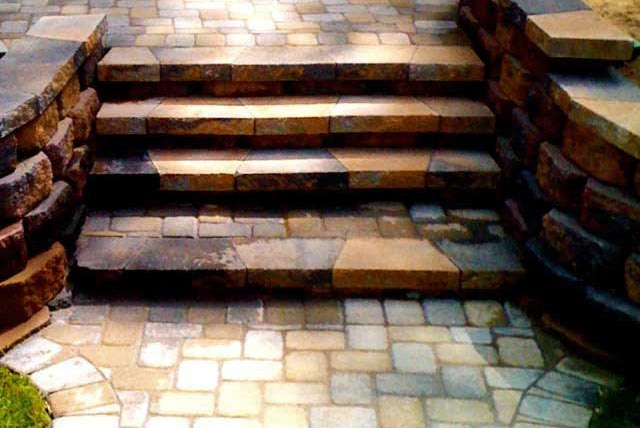 Paver stones at beauty and personality to landscape. Concrete pavers provide lifetime durability for patios, walkways, and driveway borders. 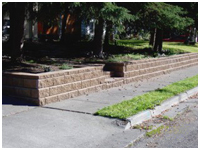 We build retaining walls with wall blocks, rocks, stones, or treated lumber. Retaining walls, garden walls and landscaping stone beautifies any front yard or back yard landscaping design. We offer hauling services for top soil, landscaping mulch, stone, landscape rocks, sand & gravel, and aggregate. In the winter season we offer snow berm removal and snow hauling service. © Master's Hand Landscaping Inc.